We’re your Parkville, PA Skin-Care, and Anti-Aging Pros! Are one of the thousands of people near Parkville, Pa who are looking for a way to achieve flawless skin and an overall better appearance? At the York Medical Spa, we transform people into becoming the most beautiful version of themselves. We use the most state-of-the-art technology as well as customized solutions to make sure that you receive the best results possible. Whether you’re looking for a clearer face or reduced weight, you’ll be sure that the York Medical Spa will put together a plan for you to receive the best results possible. We aren’t just another skin care facility. We’re a team of aesthetic pros on a mission to make sure our customers are looking flawless. Within our facility lives some of the most state-of-the-art skin care and laser equipment that money can buy. We want to make sure that our treatments achieve the best results in the smallest amount of time. No one wants to come back too many time for the same treatment. Laser Tattoo Removal is a process when you can finally get rid of the ink on your arm that you’ve been regretting. Laser hair removal is a popular technique for both men and women to reduce the amount of hair growth in a particular area. Laser Skin Rejuvenation is the process of using a laser to reducing imperfections on your face and reducing the signs of aging. 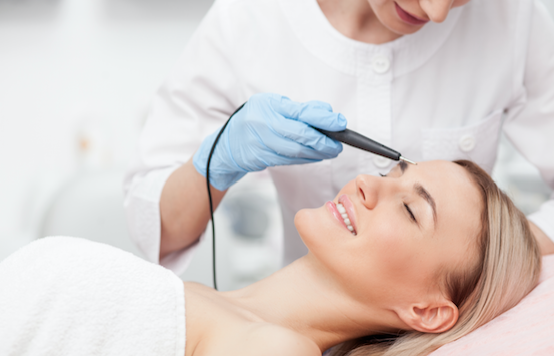 Many people use laser skin rejuvenation for acne scars, for example. Laser Vein Treatments are a technique to remove unsightly varicose veins and unwanted spider veins without surgery. Ever wonder why you can try dozens of extreme diets and you either quit the diet plan, the diet plan doesn’t work, or both? Just because a diet may work wonders for your neighbors does not mean it will work for you. You need a lifestyle plan designed around losing weight while keeping your busy schedule in mind. 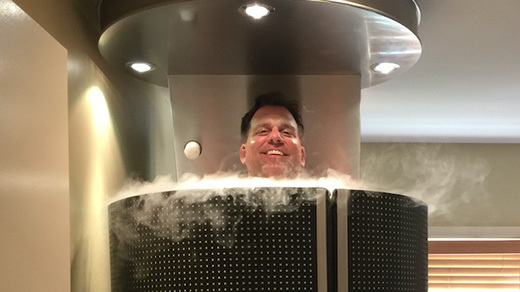 Do you know anyone that has ever done cryotherapy before? Probably not! We’re the FIRST whole body cryotherapy center in York County, Pa.
Why is it that some women have amazing eyelashes, while other women have to use fake eyelashes? Even if genetics hasn’t given you great eyelashes, you can now have great eyelashes too. After a few weeks of applying Latisse to your eyelashes, you’ll notice real, thick, dark and long eyelashes.